How Do I Become an Eyebrow Specialist? 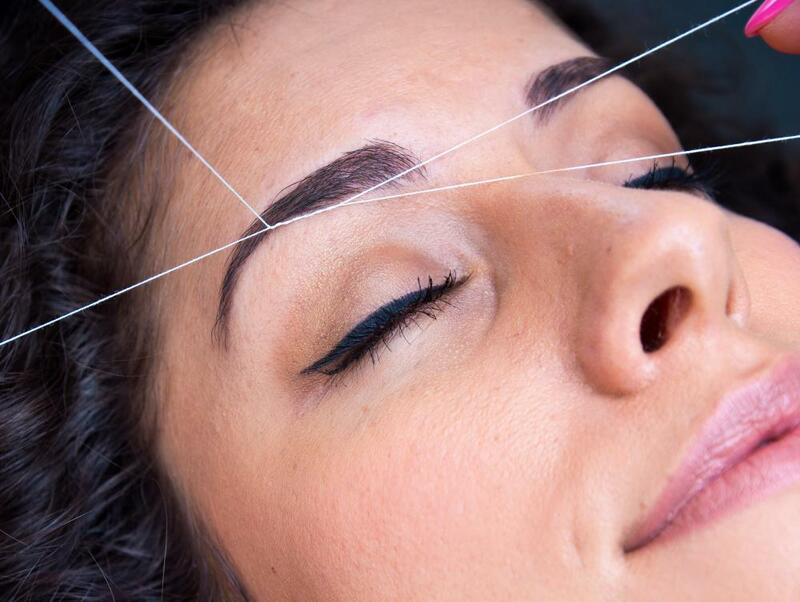 Eyebrow threading is a challenging grooming skill that is best learned in a hands-on environment. Eyebrow training may include learning how to properly use an eyebrow pencil. Eyebrow specialists take classes on eyebrow shaping and grooming. Eyebrow specialists work at salons and beauty management establishments to shape, control, and manage a customer's eyebrows using a variety of techniques including waxing, threading, and plucking. 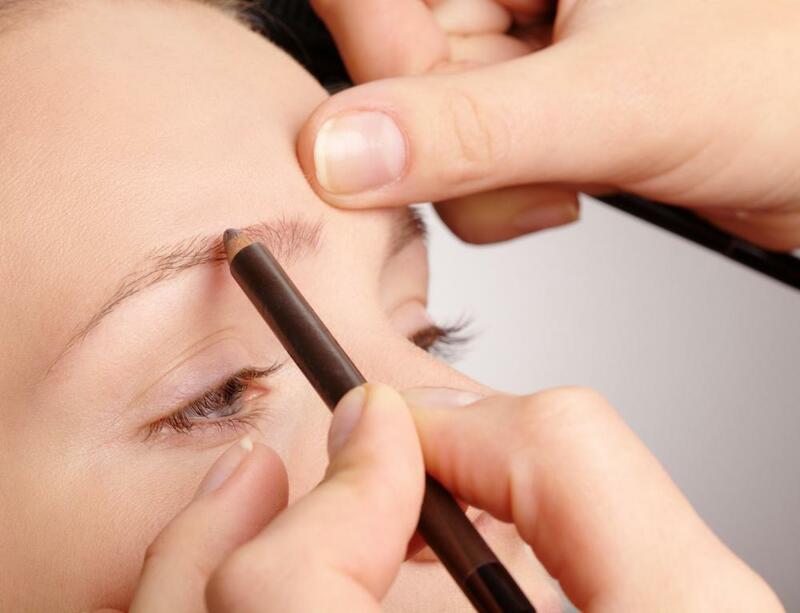 You can become an eyebrow specialist by attending beautician school and taking classes on eyebrow shaping and grooming. Once you have completed your education, you can obtain regional beautician certification and begin working at a salon or waxing studio. The shape of eyebrows can frame a person's face and drastically alter one's overall personal appearance. 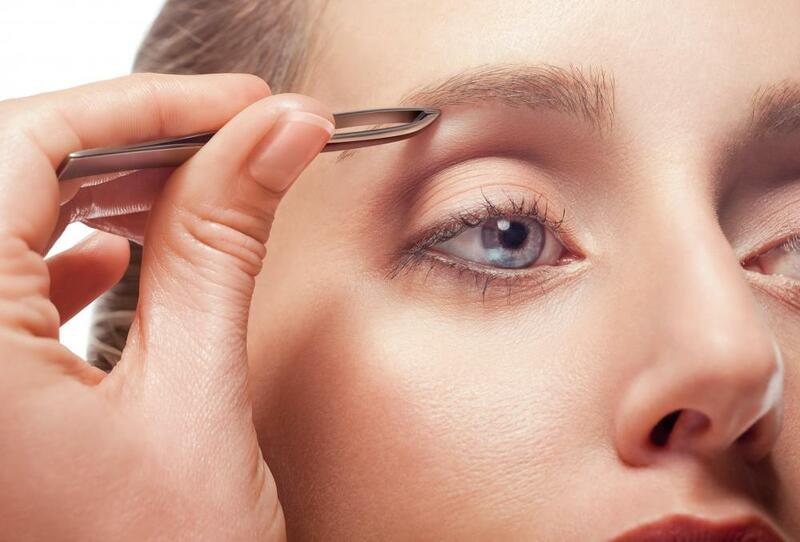 Many people choose to visit an eyebrow specialist regularly to groom and maintain their eyebrow presentation. As people look to eyebrow specialists to provide advice on what type of shape looks best for their face, you will need to learn to recognize appropriate eyebrow styles depending on customer look and preference. You will probably need to attend beautician training classes to become an eyebrow specialist as many regions require you to have earned a certain number of classroom training hours to receive certification. Training programs that include eyebrow specific instruction are offered at beauty colleges and aesthetics based vocational programs. When choosing a beautician college to attend, you should evaluate the program based on its cost, reputation, and post completion job placement success. Some programs offer some type of financial aid loan package to help with the cost of attendance. Classes you take to become an eyebrow specialist should include classroom instruction and actual supervised experience working with clients. Most beautician colleges have attached training salons that offer discounted services to clients who are willing to allow novice beauticians to practice their work. Generally, most of the skills you need to work will be learned through hands-on experience and watching experienced eyebrow specialists perform their work. After you have completed a beautician training program and earned a set number of hours working in a controlled customer based environment, you should be able to acquire regional certification. The required certification to become an eyebrow specialist is usually similar to a general beautician license, but this may vary. Certification generally needs to be updated after a predetermined amount of time, and is usually required to be on open display at your place of employment after you become an eyebrow specialist. Once you have your certification in hand, you can begin to look for a job at a salon. Your first position as an eyebrow specialist may be at a salon offering a variety of services to its clients such as nail work, hair styling, and makeup presentation. How Do I Receive Beautician Certification? How Do I Choose the Best Eyebrow Specialist? What Are the Different Types of Eyebrow Styles? What Are the Different Types of Estheticians? How do I Become a Permanent Makeup Artist? @spotiche5- Yes, there is plenty of work in this field, because having your eyebrows styled by a professional is very popular today. In addition, if your niece gets a degree in cosmetology or as a beauty specialist, she will be able to do more than just style eyebrows. If she is good at what she does and enjoys it, she shouldn't have any problems building a good client base once she is working in the field. @spotiche5- Yes, many people have their eyebrows styled by an eyebrow specialist, and the interest in these types of beauty procedures is growing. The reason is that most people want nicely-styled eyebrows, but do not feel comfortable doing the work on themselves. I think your niece should look into this type of work if she is interested in helping people look their best. I have a niece who wants to go into the beauty industry. She enjoys applying makeup, so I think she would enjoy working on the face in this way. I'm concerned though that she would have difficulties finding work in the field. I don't get my eyebrows professionally styled, so I am curious if this type of specialist would be in demand.